Interesting clash between Scotland's new superwoman, Nicola Sturgeon and the Advocate General to the ECJ. 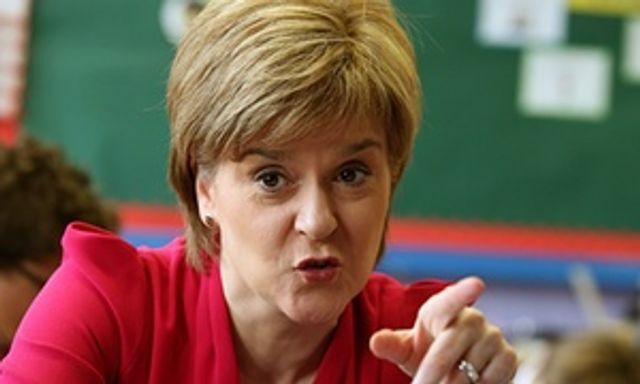 Sturgeon wants a minimum price per unit of alcohol on the grounds of protecting public health. All the stats would seem to be on her side. But the opinion, which is likely to be followed formally by the European Court (ECJ) and to the delectation of many a brewery, comes down on the side of freeing up trade. Perhaps not surprising, given this fundamental principle under-girding our European Community. But, and this is the straw to which Sturgeon is clinging, per-unit minimums are not precluded by the opinion. So, watch this space for the next question: is there another 'mechanism' by which to protect public health? Thank you for attending our #ExOxNetworking event @HedgesLaw and for sharing the moment of the launch of our new brand with us!